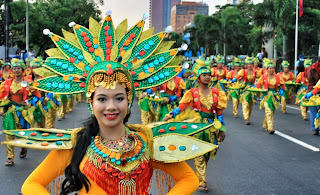 Bacao Festival (English: Corn Festival) is a week-long annual corn festival occurring in town of Echague Isabela, the Queen Town of Isabela Province. The term “Bacao” is of Yogad origin, meaning "corn". The festival, held during the month of March from (15 to 19), was created as a tribute to the town's corn and as a way to give thanks of the town’s fruitful harvest. March is the harvesting season of corn in the region. In 2003, Echague began its Bacao Festival in celebration of the feast day of Saint Joseph the Worker, in honor of Patron Saint of Echague. 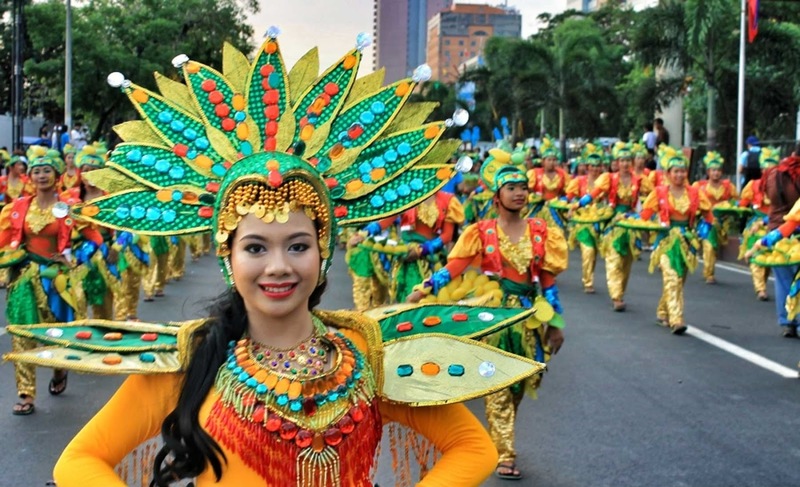 The festival attracts over thousands of visitors from all over Isabela and other neighboring provinces. The event also features motocross racing, longest corn grilling, and others. The festival includes banners that are decorated using different parts of the corn plant like corn and corn leaves. The festival also includes street dancing, presented by dancers clad in corn-inspired costumes, that are presented by different institutions governed by the town of Echague. Among these participants are coming from the Academic Institutions (College, High School and Elementary Students), Local Government Unit, Philippine Army, Private Sectors and other commercial establishments. Aside from economic boosts from tourism, the festival also helped the younger generation of understanding how important Filipino culture's old tradition of Bayanihan and also to give awareness to the world that Yodag speaking people exist.